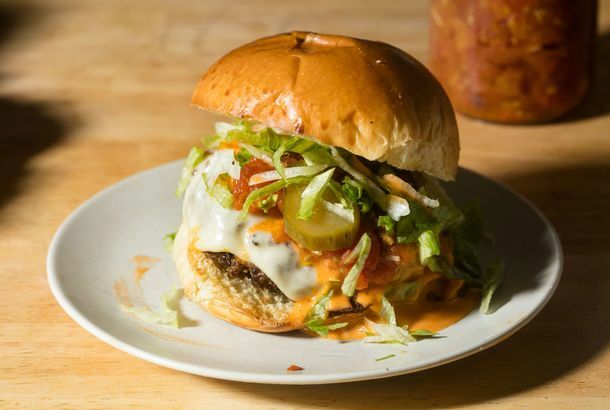 Can Someone With Normal Cooking Skills Make Superiority Burgers at Home?A new cookbook offers the promise of amazing homemade veggie burgers — but is it possible for a non-chef to do them justice? 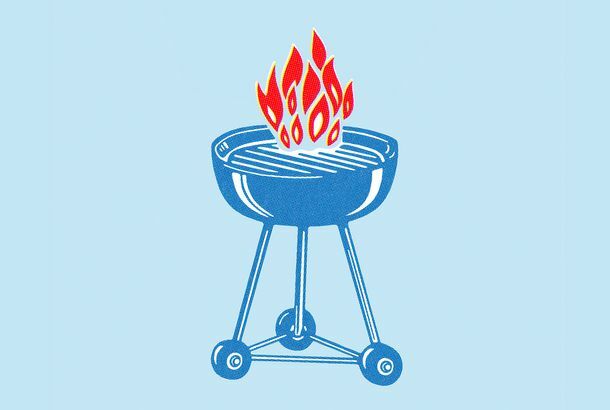 8 Essential New Grilling Techniques You Need to KnowAfter four decades of open-fire cooking, Mark Bittman knows how to win grilling season. Bittman’s Kitchen: Buffalo Shrimp With Blue CheeseQuick enough to make during halftime. Make Mark Bittman’s Simple Avocado Soup With Crab SaladYou don’t even have to turn on the stove. Bittman’s Kitchen: Party-Ready Queso FundidoOpen a bag of chips and dig in. How to Make a Healthy Chicken Dinner in Under 13 MinutesFast, easy, healthy. 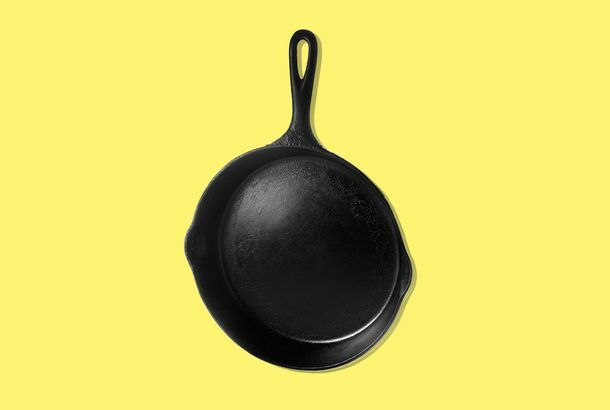 Mark Bittman’s Year in CookingThe five biggest takeaways from a year spent (back) in the kitchen. How to Make Mark Bittman’s Tuna Poke in Under 10 MinutesIt’s healthy, filled with craveable flavors, and ready in an instant. 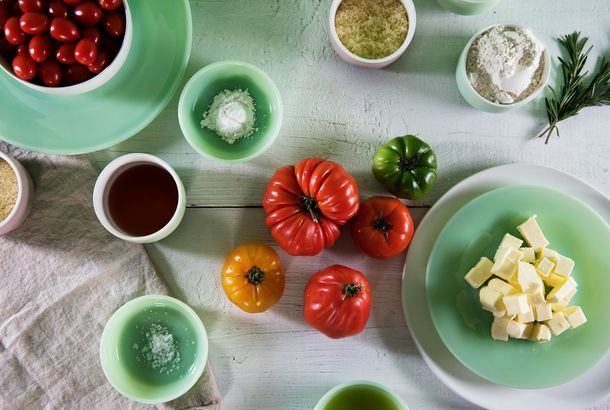 What 10 Notable Chefs Made for Their First Dinner PartiesCaesar salads, prosciutto-wrapped pork loins, whole roast ducks, and more easy-to-copy recipes from famous chefs’ early entertaining days. 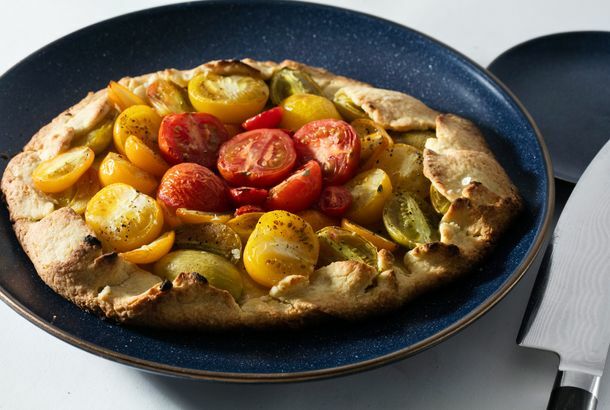 Here’s How to Make the Most of Gorgeous Late-Summer TomatoesMake sauce for later, and a surprising free-form tart for now. Grilled-Corn Salad Is the Perfect Way to Enjoy Summer ProduceIt’s simple, comfortable, and basically flawless. Grill Some Duck Legs Before Summer Is OverA surprisingly simple go-to grilling recipe that makes the most of an unexpected ingredient. This Tropical Toast Is the Perfect Vegan Alternative to French ToastUpgrade regular French toast with a few simple ingredients. These Seafood Packs Are a Great Grilling Option When You’re Tired of MeatGrilling fish in a foil pack is a little like magic. This Homemade Ranch Dressing Is Fantastic on Just About EverythingEndlessly versatile and infinitely better than store-bought, this is your new go-to recipe. This Fried Chicken Is the Easiest, and Best, I’ve Ever MadeIt just requires care, and a few simple tricks. Recipe: This Berry Pudding Is the Perfect Midsummer DessertFresh raspberries and rich pound cake combine to make a simple-but-beautiful way to end a meal. Recipe: This Tomato Crumble Is the Perfect Summer Side DishThe topping on this cobblerlike pie is a savory, cheesy streusel that even holds up in the fridge for a day or two without getting soggy. Recipe: I Am Obsessed With These Carrot TacosFilled with fresh produce, charred-carrot tacos are great for summer. Watch: How to Make Mark Bittman’s Simple, Satisfying Veggie BurgersThese are the easiest, best bean burgers you’ve ever made. Ikea’s Smart, New Recipes Double As the Pouch You Cook InFinally, an Ikea instruction manual that doesn’t require a hex wrench. What to Cook If You’re Snowed InIt’s a good excuse to stay inside. WATCH: The Only Chicken Parm Recipe You’ll Ever Want to MakeSo good. WATCH: The Only Homemade Nutella Recipe You’ll Ever NeedSkip the grocery store. WATCH: Roasted Pineapple With Pistachio Ice CreamWe’re already ready for seconds. Watch: You’re Guaranteed to Make the Best Waffles With Mark Bittman’s RecipeThey’re a major step up from their “just add water” counterparts. 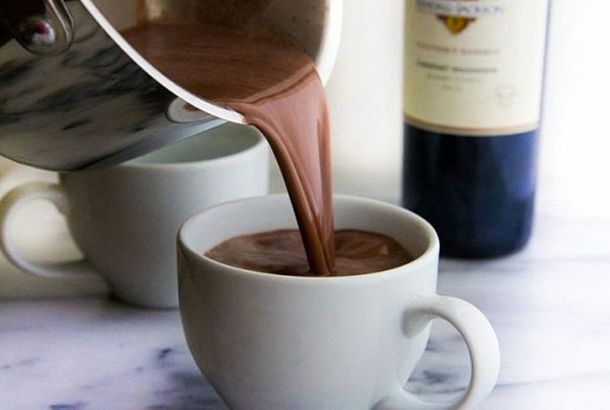 How to Make Red-Wine Hot Chocolate for Your New Year’s PartyRecipes from three tip-top New York bartenders. 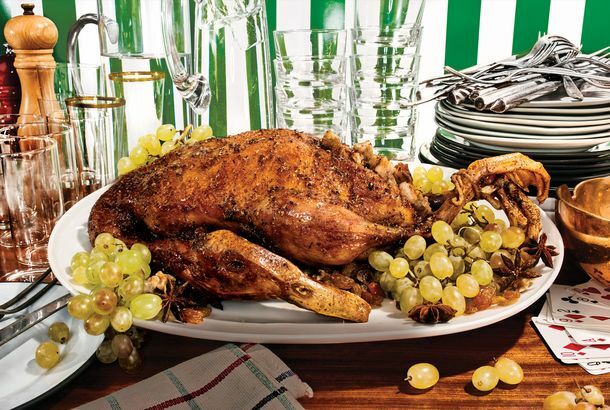 Georgette Farkas Shares Her Recipes for a Roast Guinea Hen FeastA party on the 17th floor, despite a broken elevator. Inside Le Coucou Chef Daniel Rose’s Seafood Dinner for Two at the FrickFor this intimate meal, Rose set out to design a menu that would allow him to spend more time eating and less time cooking. Mimi Chef Liz Johnson Shows Us How to Make Salt-Baked Venison for 18With a side of pig’s blood. Louisiana Loses Its Mind Over Sacrilegious ‘Healthy’ Gumbo RecipeIt calls for kale and quinoa, and there’s no roux. Are We Living in a Post-Recipe Food World?Amanda Hesser on the launch of Food52’s new app. Chipotle Has Finally Unveiled Its Guacamole RecipeAnd it’s exactly like the kind you make at home. Joan Didion’s Crème Caramel Recipe Is As Charming As She IsShe also likes borscht, deviled crab, and artichokes au gratin. Blizzard Cuisine: 12 Recipes to Make With the Random Stuff in Your PantryHow about some Danish bread-and-beer porridge? 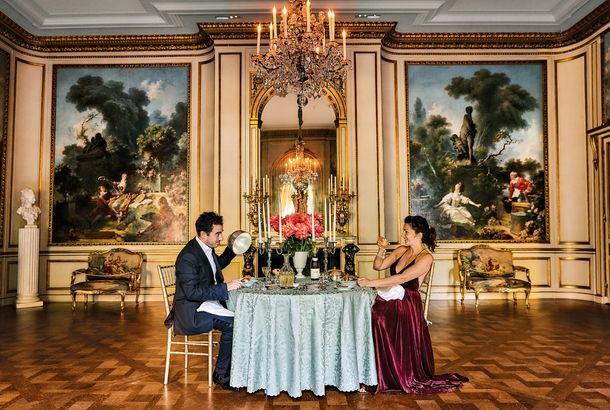 Inside an Uptown Dinner Party at Christophe de Menil’s HomeNantucket bay scallops for 25, prepared by Canard, Inc. Inside Musician Shamir Bailey’s Late-Night Grilled Cheese PartyDelivered by Commodore chef Stephen Tanner. How Alex Stupak Makes Lamb Barbacoa Tacos for 30 PeopleThe lamb is rubbed with adobo sauce, enveloped in banana and avocado leaves, and left to steam slowly for six hours. Del Posto Dinner for 12 in a Studio ApartmentA mattress ended up in the hallway. How Jody Williams and Rita Sodi Throw a Party for 100Prepared in honor of their new restaurant, Via Carota. Here Is Chef George Mendes’s Completely Over-the-Top Recipe for Duck RiceIt’s more of a weekend project kind of a thing. In Season: Olive-Oil-Poached Local Squid With Roasted LeeksPlentiful, affordable, and sustainable—a rare hat trick in today’s precarious seafood market. In Season: Alice Waters’s Collard Greens With Cumin and Black Mustard SeedThe floppy-leafed cabbage variant isn’t just a soul-food staple. In Season: Sunchoke Soup With Crispy ChestnutsThe gnarled tuber’s nutty and sweet traits serve it well in this creamy soup by Balaboosta chef Einat Admony. The Best Drink for Holiday Parties: Homemade Irish CreamIt’s better than eggnog, dead simple to make, and a guaranteed ticket to social-gathering micro fame.